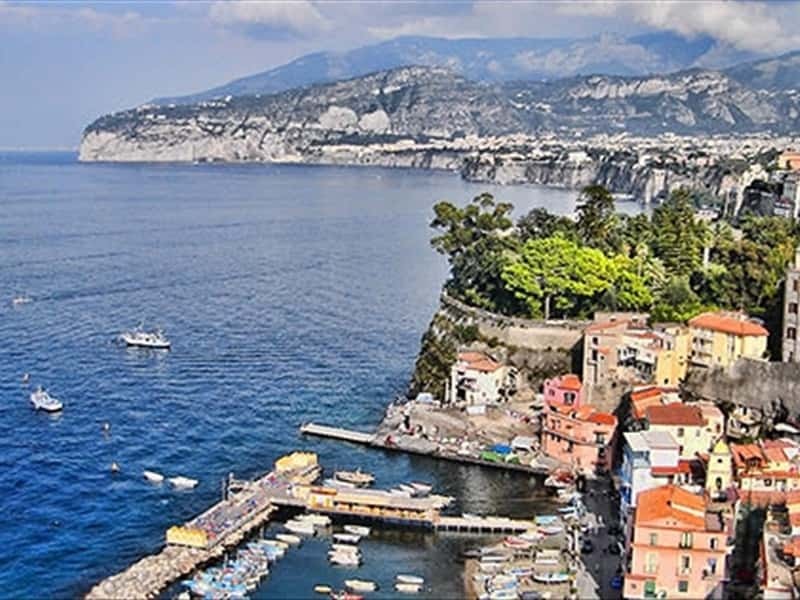 Sorrento: romantic and charming coastal town, where it is still possible to breathe an old world charm, protagonist of many famous songs and setting of several movies. 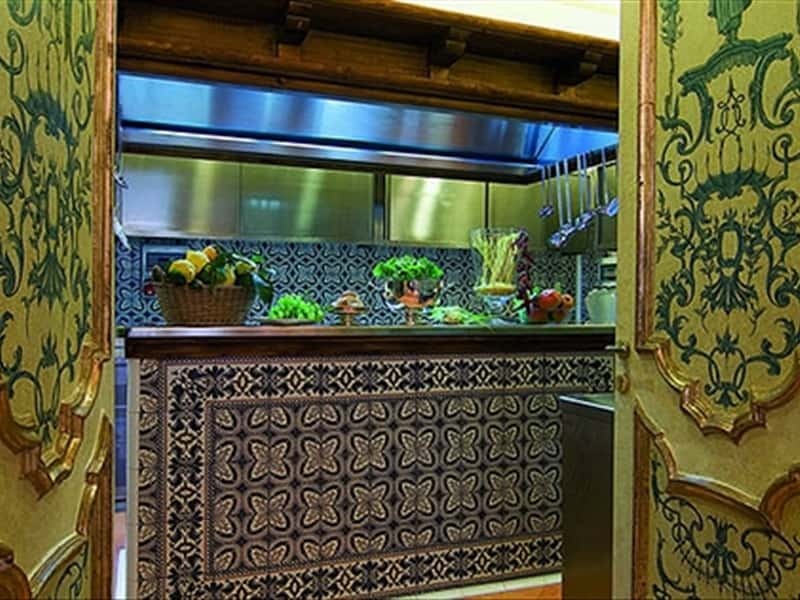 In this wonderful atmosphere, in the very heart of the historical center of Sorrento, Maison Tofani is waiting for you! 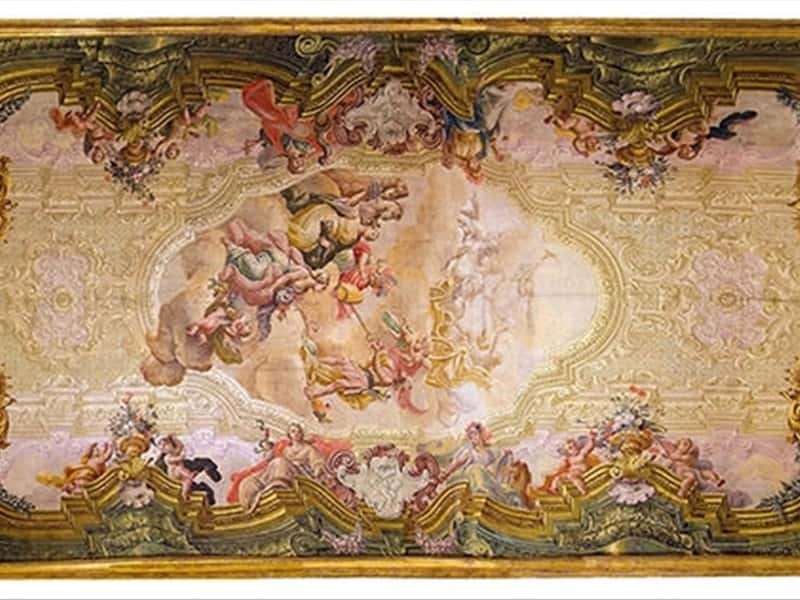 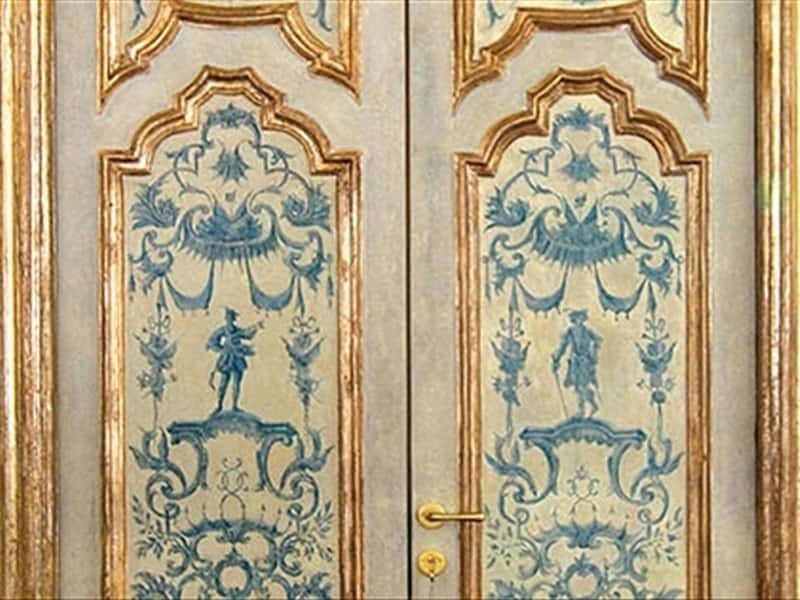 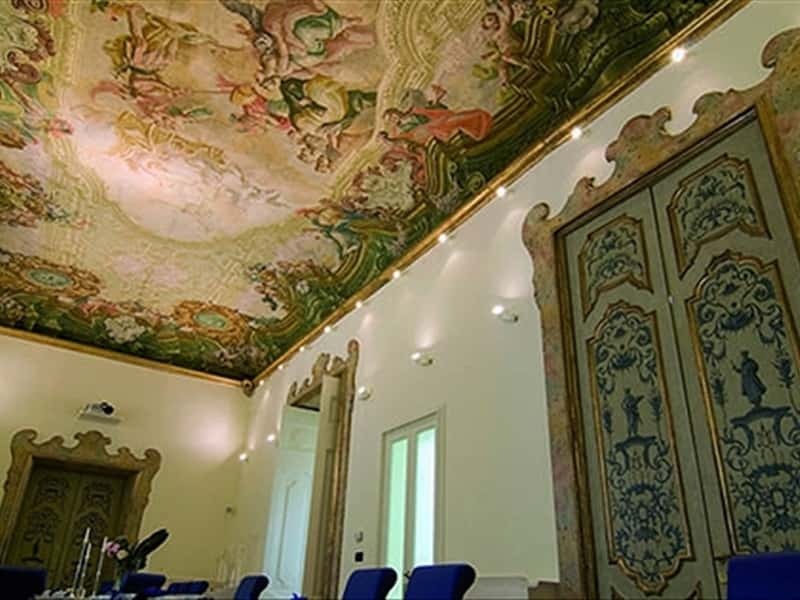 It is located in a prestigious XVIII century palace, once residence of the noble Montefusco and Mastrogiudice families, brought back to the splendor and magnificence of the past through an intensive and careful restoration, lasted about three years, that allowed to admire again the ancient portals, wooden ceilings and the valuable frescoes of the Neapolitan XVIII century, on the vaults of both Bar Europa and "I Quattro Continenti" hall of events. 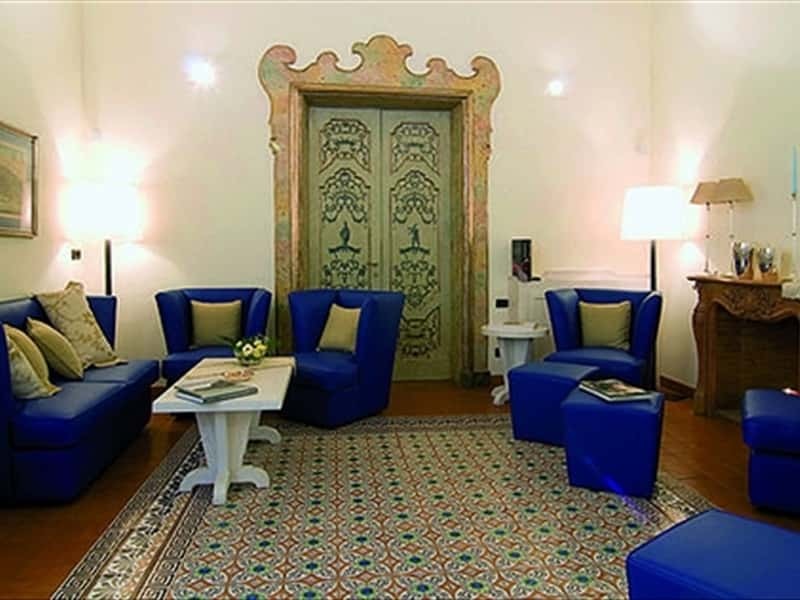 Once entered the courtyard of the ancient building, you will discover an exclusive and comfortable oasis of relaxation, where the typical elements of the XVIII century Neapolitan architecture perfectly blend with the high quality standards of a resort directed to a descerning and selective customers. 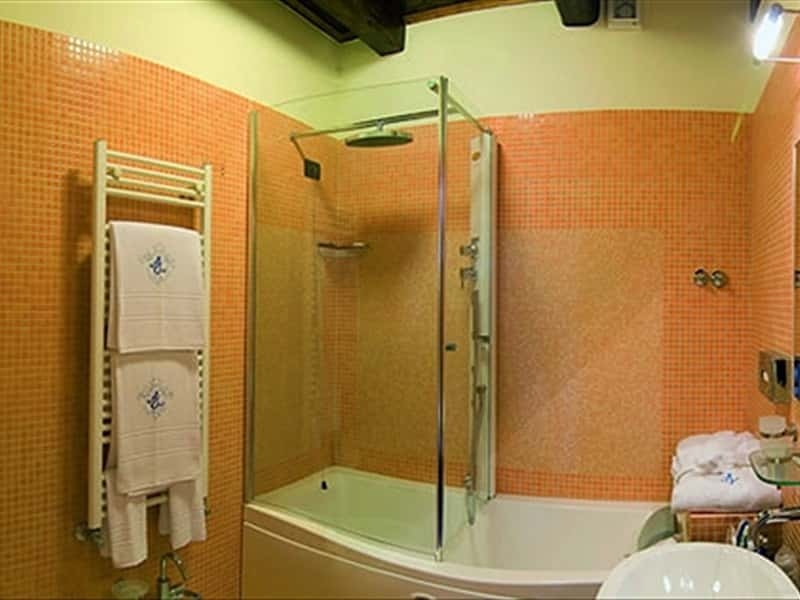 It consists of 12 spacious and exclusive rooms, equipped with all modern comforts, tastefully furnished with tiled floor and typical works of local handicrafts. 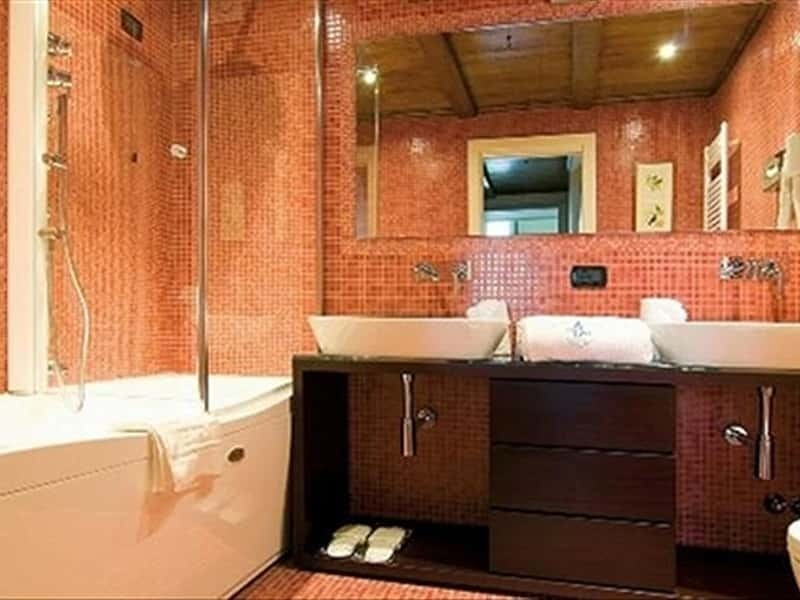 - Junior suite Esperidi: 2/4 beds overlooking via degli Archi. 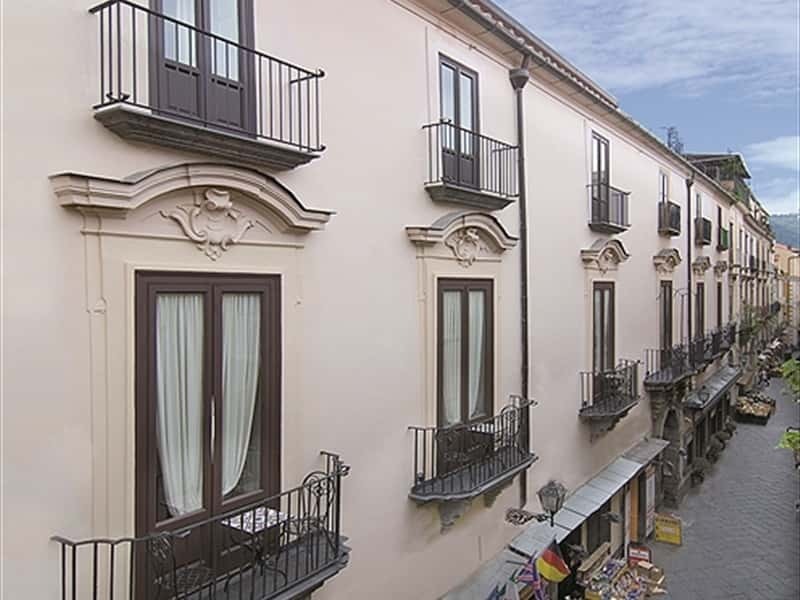 - Superior Room Ligea: 2/4 beds overlooking the historic center. 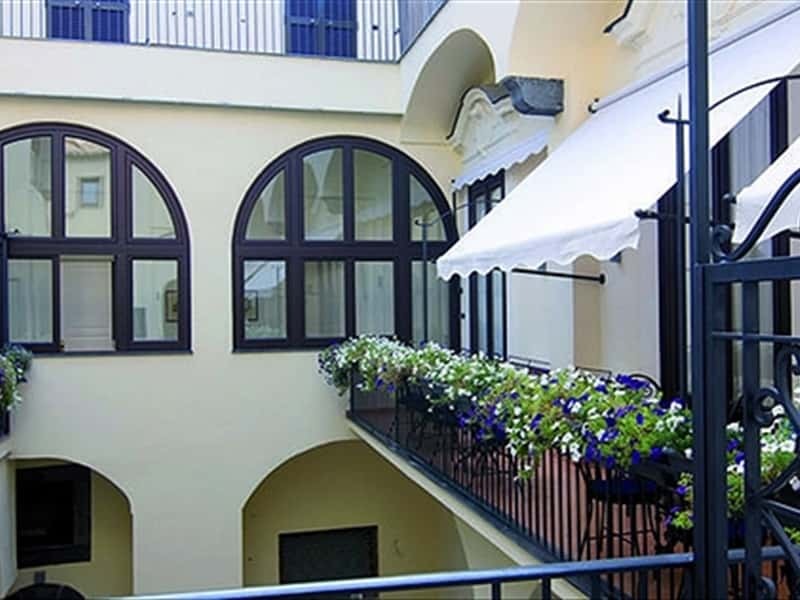 - Loft (Attic) Pandia: with a small terrace overlooking the sky and the historic center. 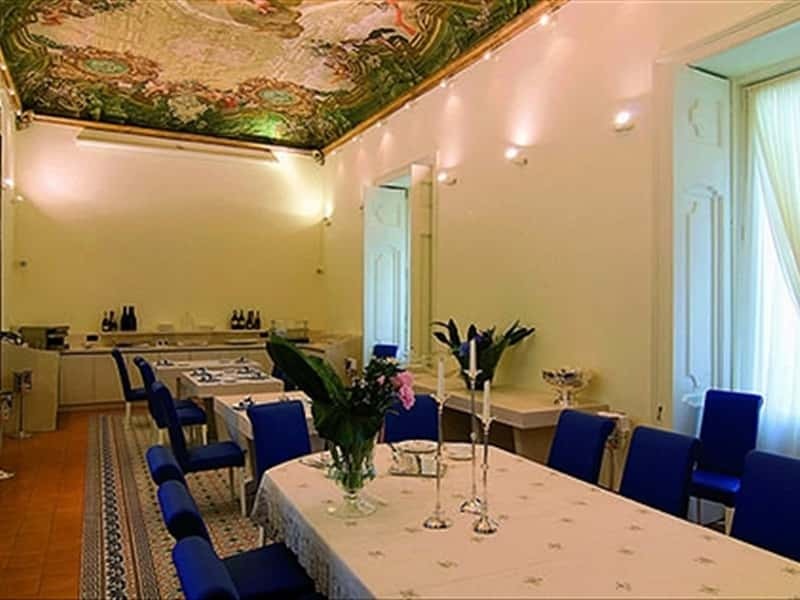 Maison Tofani also have two restaurants ("La Lanterna" and "L'Abate") and a piano bar ("Filou Club") set near the building. 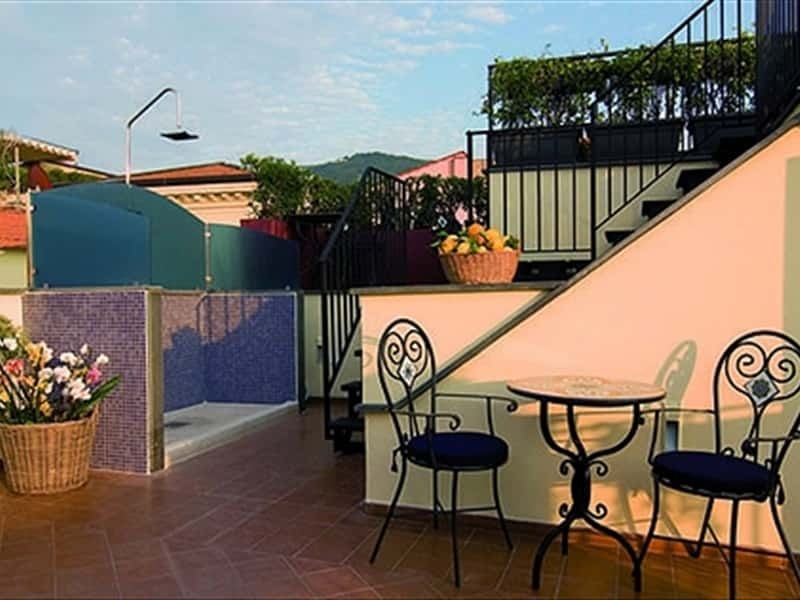 Sport & Wellness: massage - trekking - pool and spa set near the building. 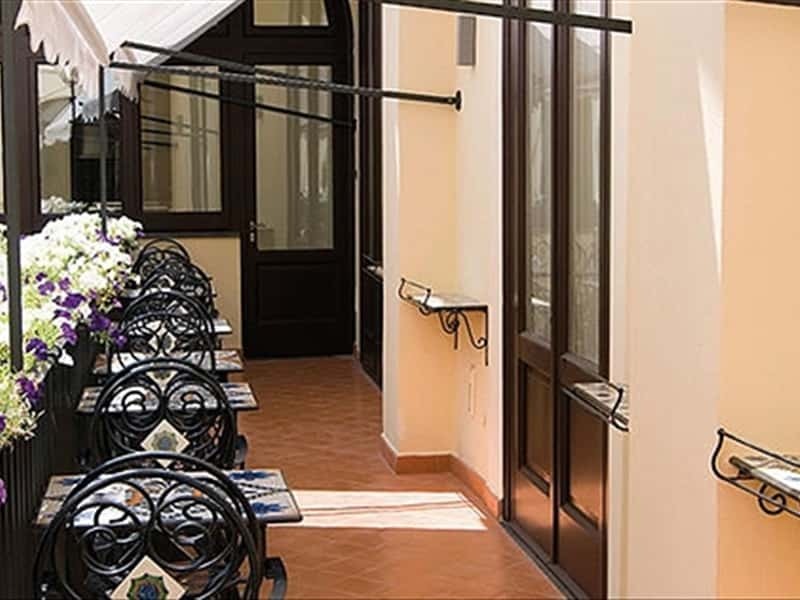 We look forward to welcoming you in Sorrento! 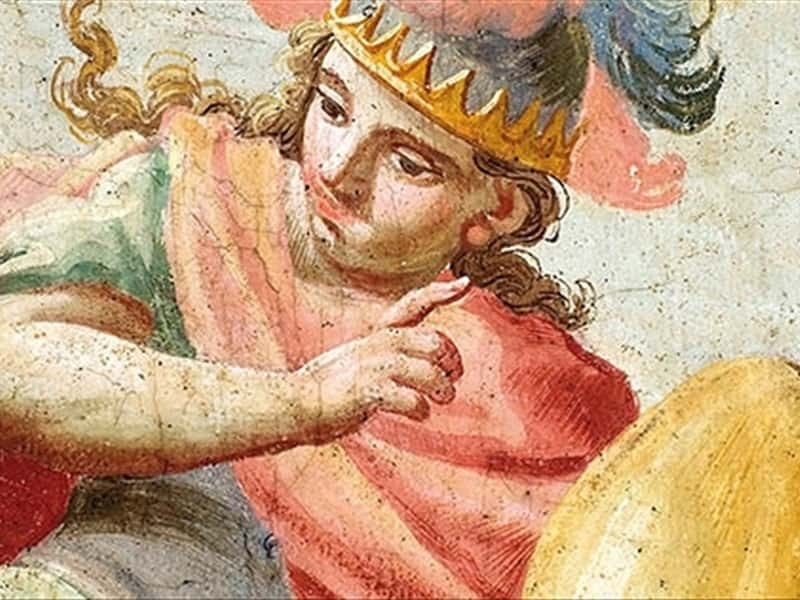 This structure web page has been visited 161,398 times.